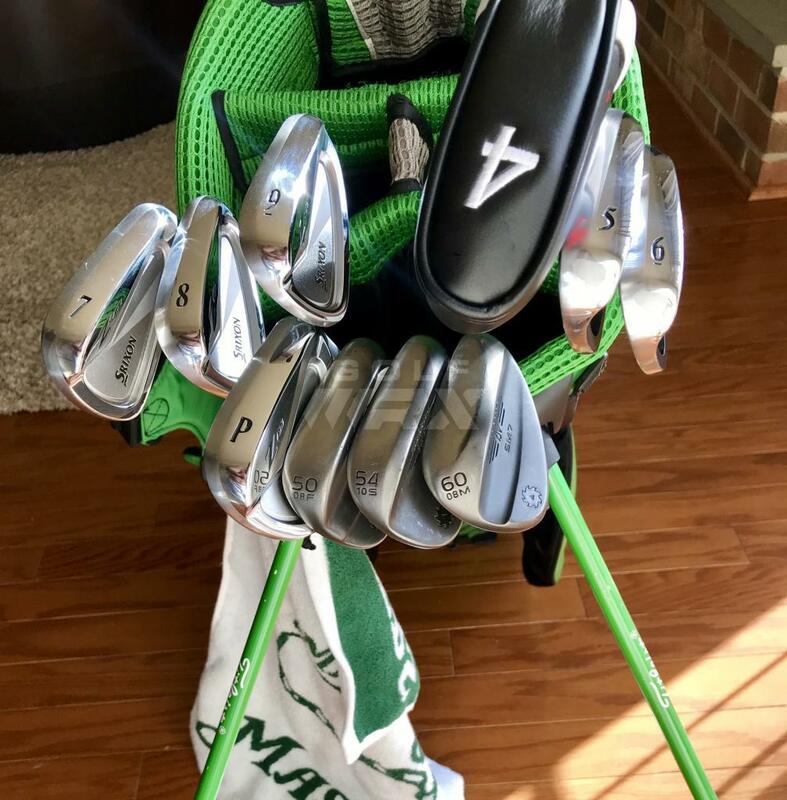 It's been several years since I've posted a WITB. I'd say something like you have no idea how long it took me to put together this perfect bag for me blah blah blah but then I'd remember what forum I'm on! Top down I'm playing the F9 with a Speeder Evo 661. 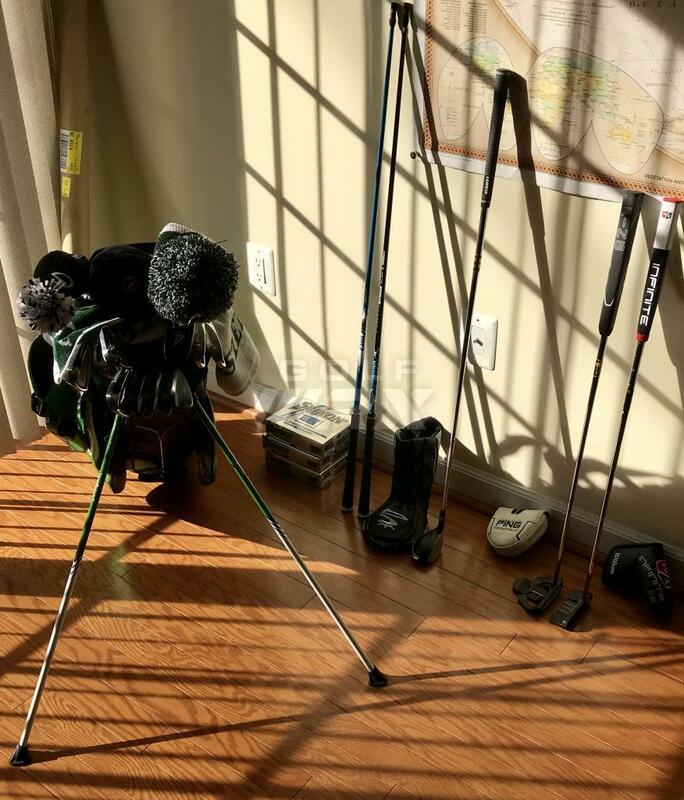 Tested several shafts and will continue to test but love this setup at 45". My SS is around 100. Fairways are some of my favorites ever. Time won't change fairway woods in my opinion. 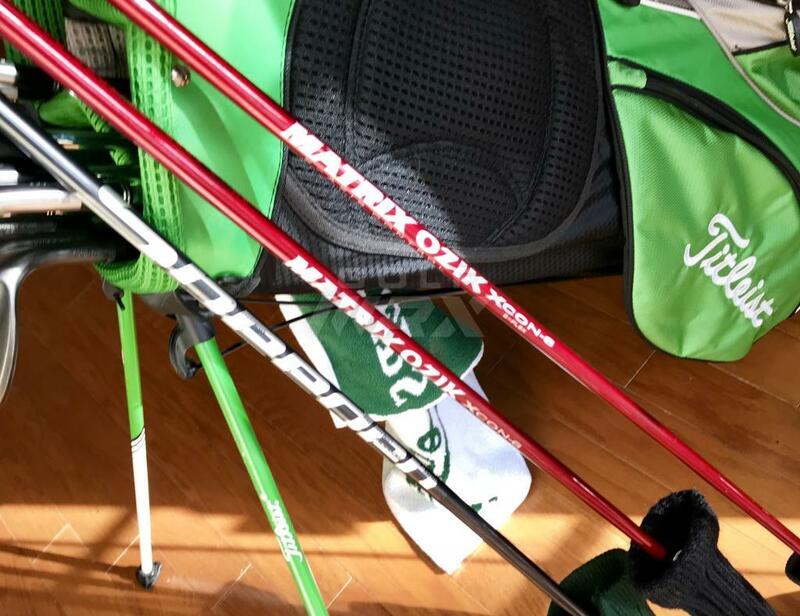 Mine are Nike VR-S 15* and 19* with the Matrix Xcon 6 cherry red. 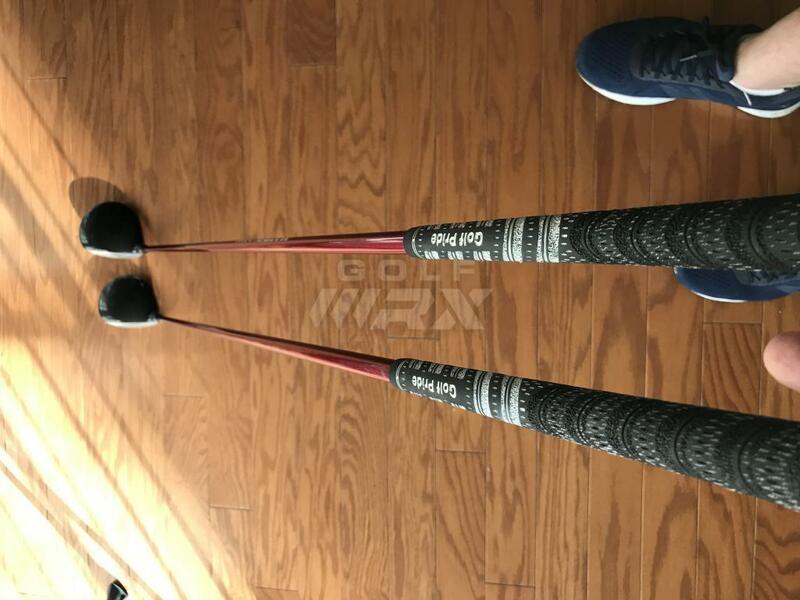 For those who know these shafts they are tip steady and smooth as anything. 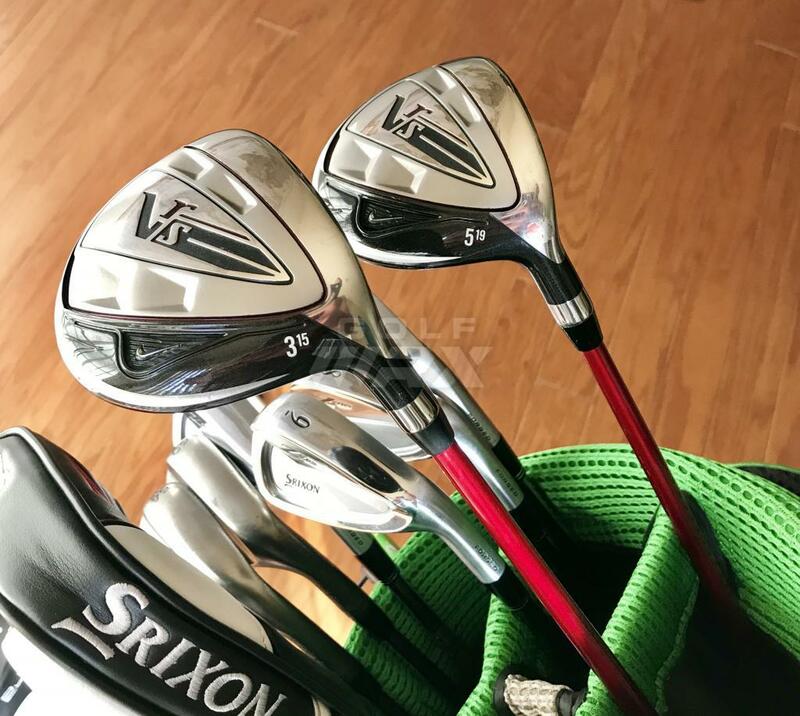 My utility is the Srixon U65 - it's a 23* 4 iron with KBS Tour like my irons. 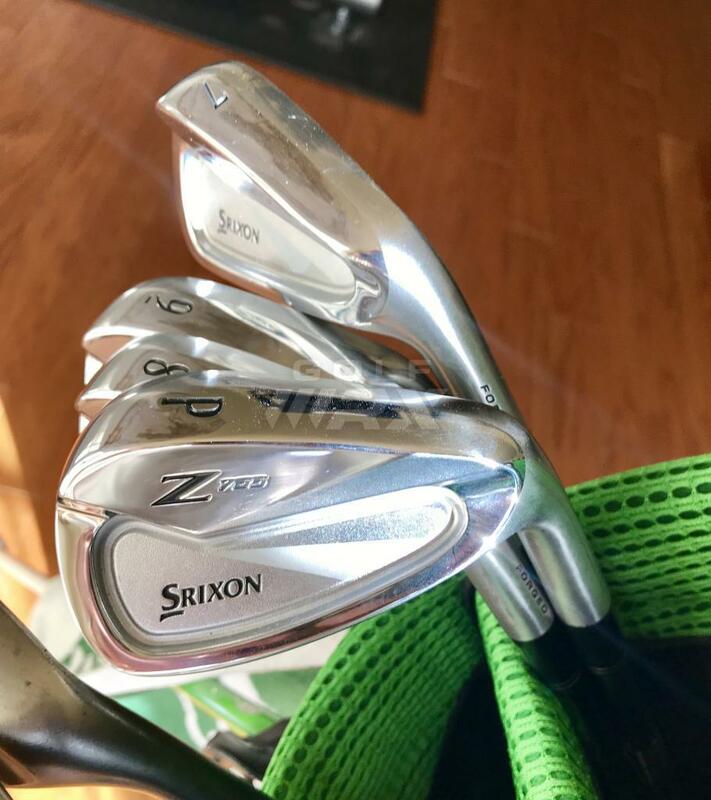 I tried to love the hybrids but ended up with Utility irons as my scoring choice. Never could figure out the hybrid hybrid. 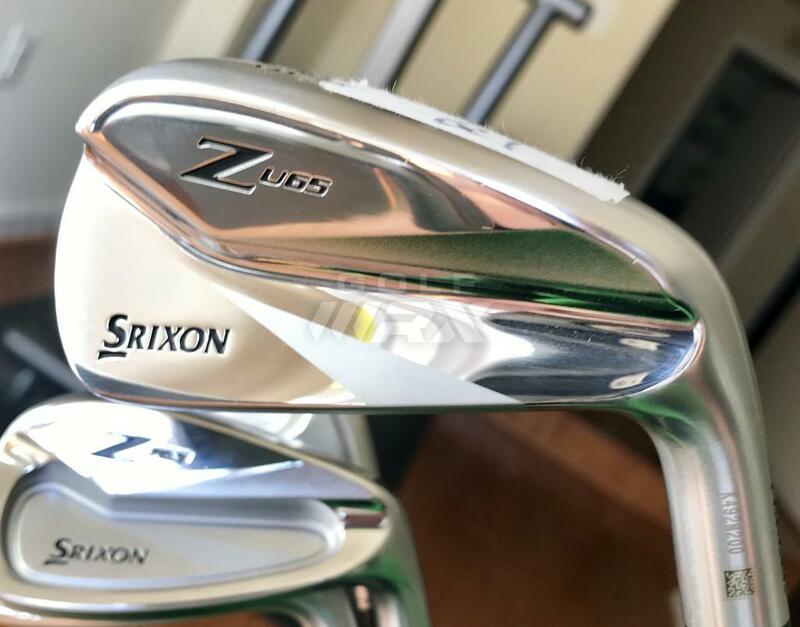 Irons are the Srixon 765/565 combo as you can see with KBS FLT 120s. Longer than played that is this minimally offset. Confidence builders, and great to look at. 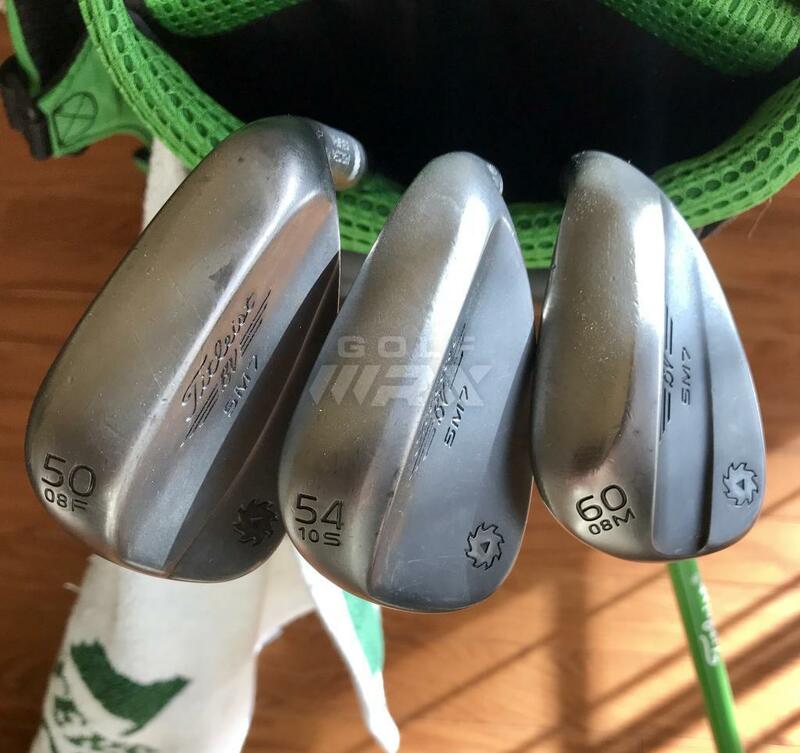 Wedges are jet black SM7s. These need no intro. I have AMT S300s in these. 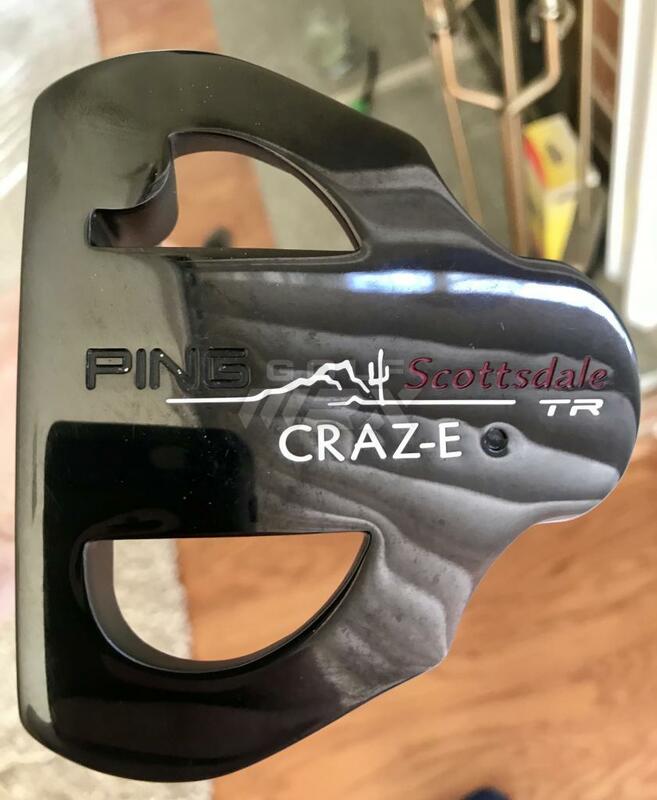 Putter wise (and this is the strentgth of my game) I have the Ping Craz-E Scottsdale for like the 6th season but cannot wait to give the Wilson Staff milled Infinite Loop a shot. 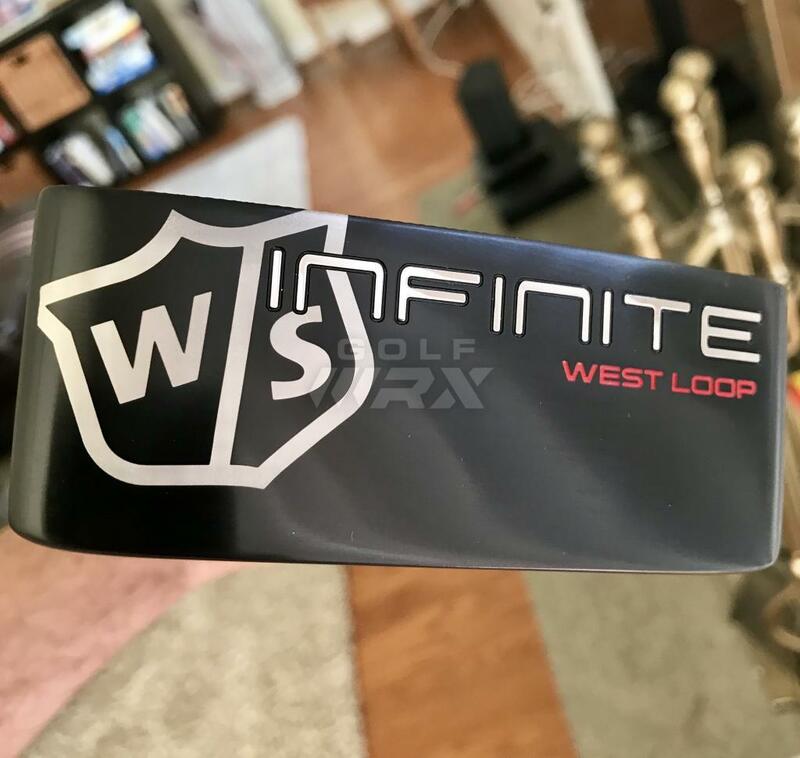 It is perfect to my eye; prefer a bend or double bend for my straight arc stroke. 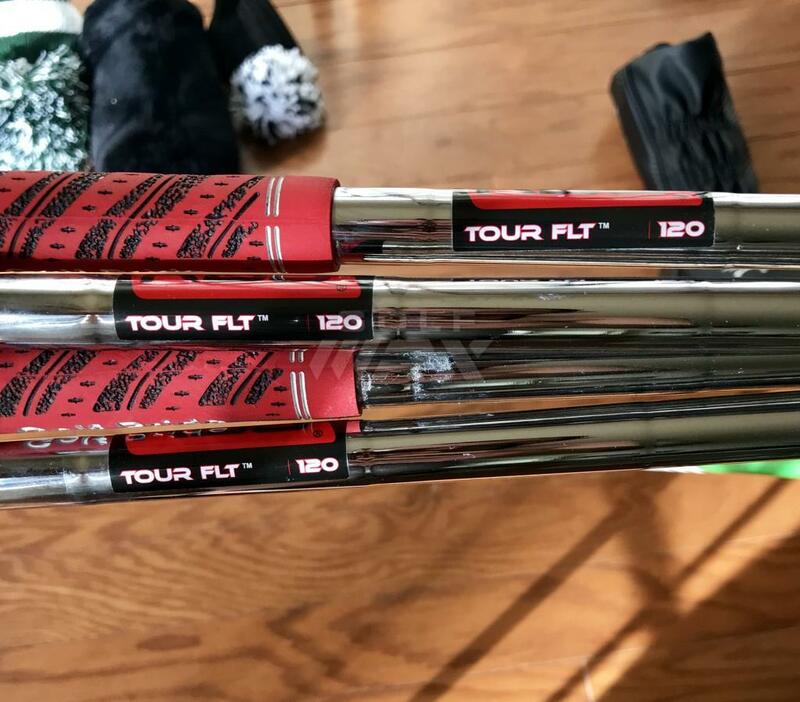 How do you like the KBS FLT shafts? 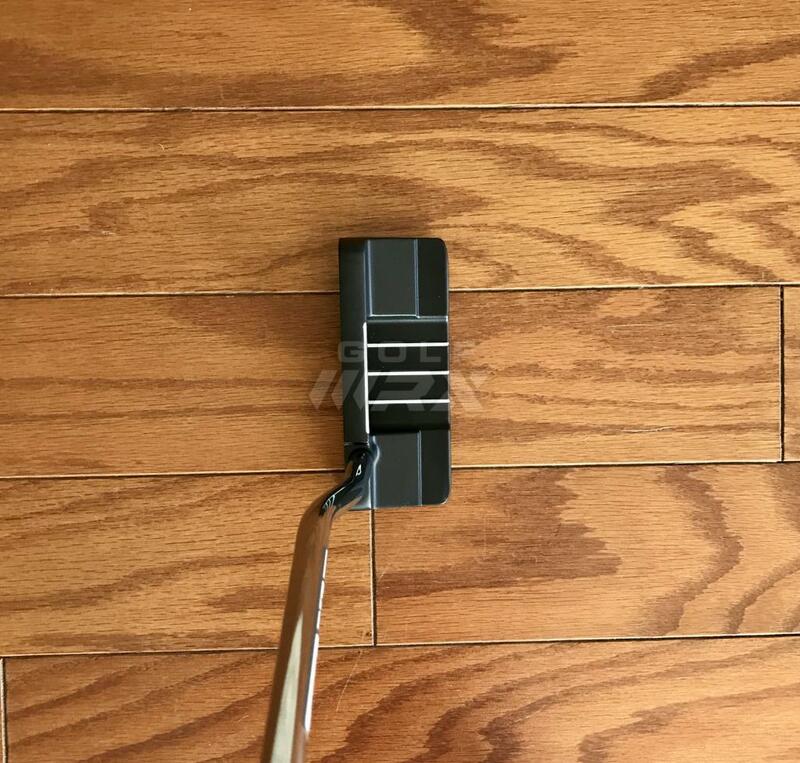 I love KBS Tours but could use some long iron help. 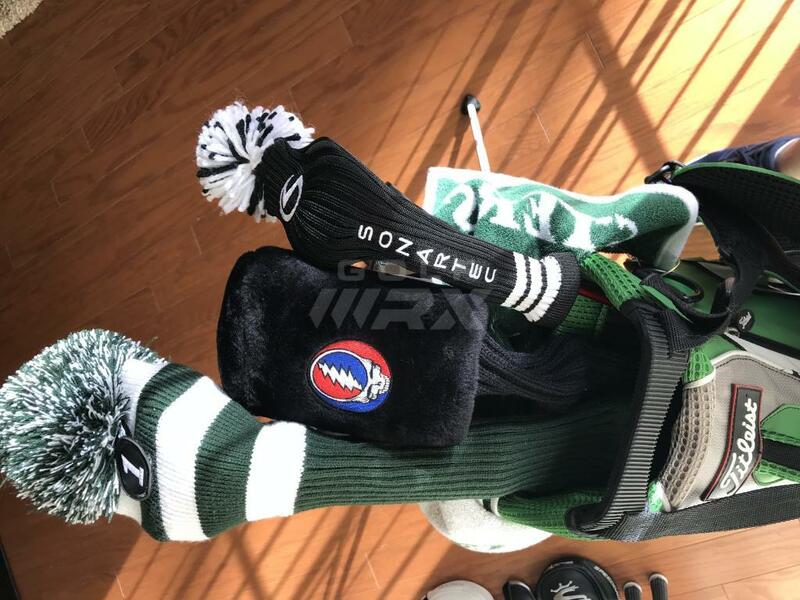 NIce bag, love the "steal your face" head cover. How do you like the F9 and what did it replace? I like them better than the KBS Tours. I'm carrying the ball further in direct comparison to an S300. 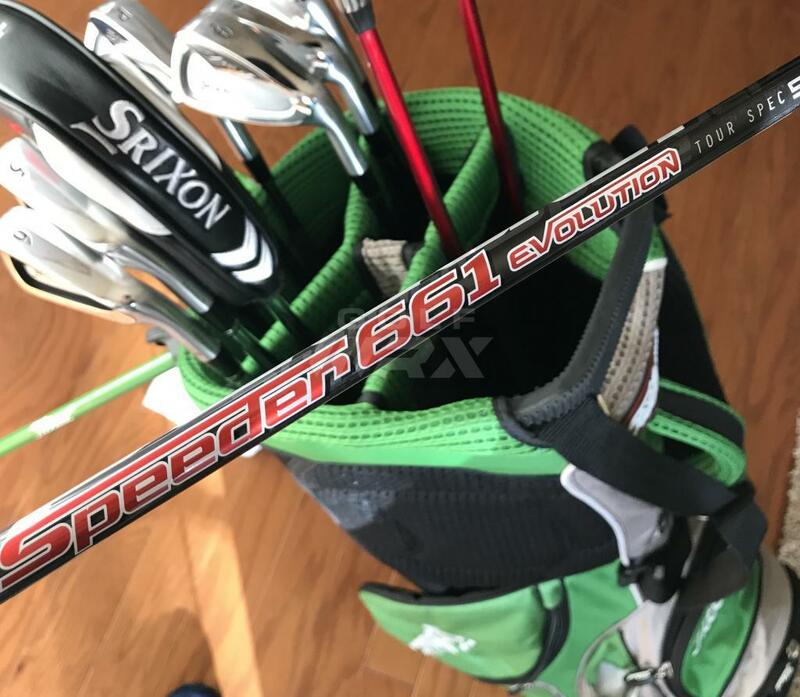 I can hit anything high but I find that there's tons a truth that these help elevate long irons. 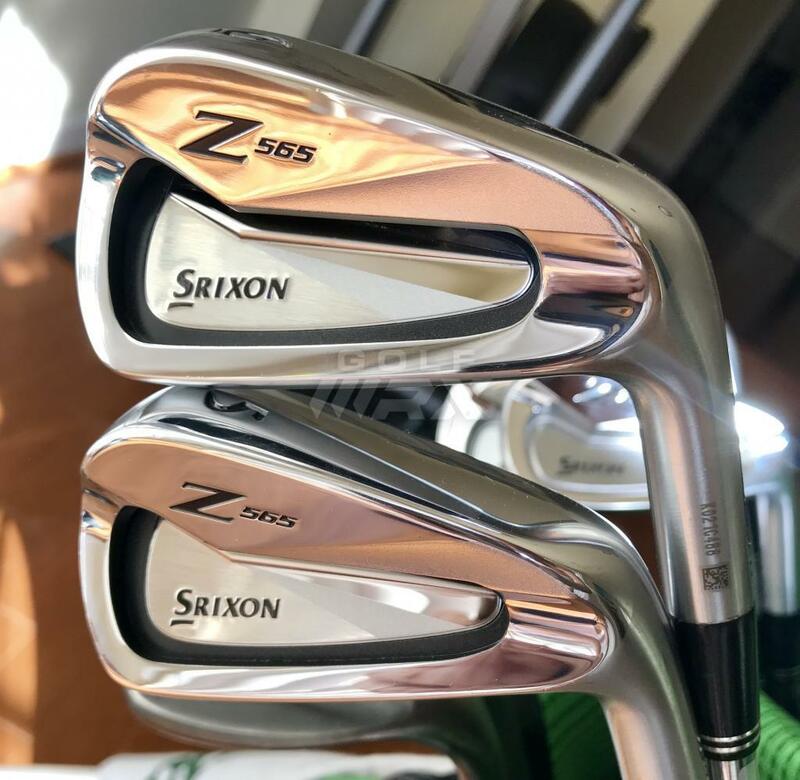 As to whether they help knock-down short irons, I'm not a believer. Still am very much liking them. Thanks! Took me forever to find a GD cover. 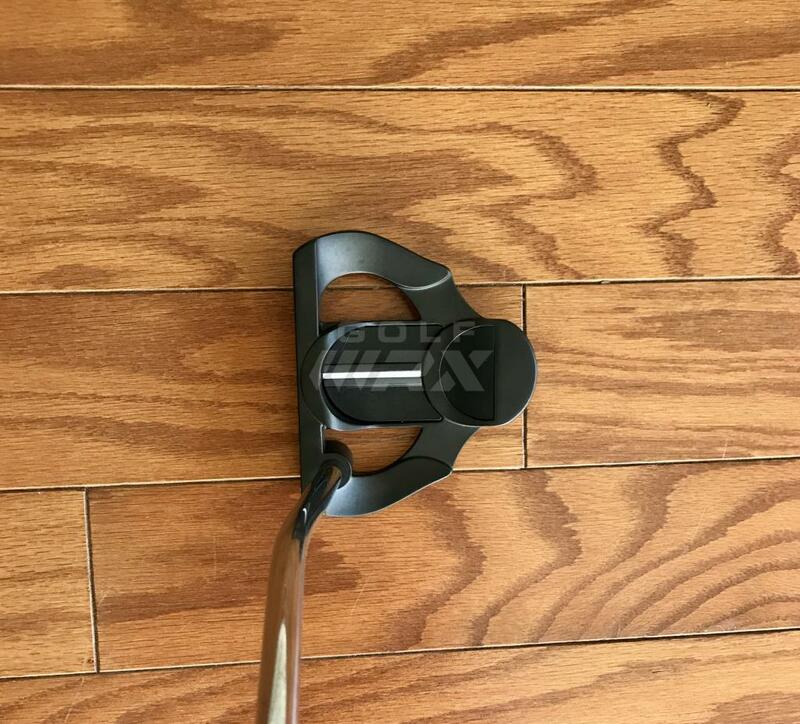 The F9 replaced a Ping G 9* with stock Alta 65 shaft in stiff. 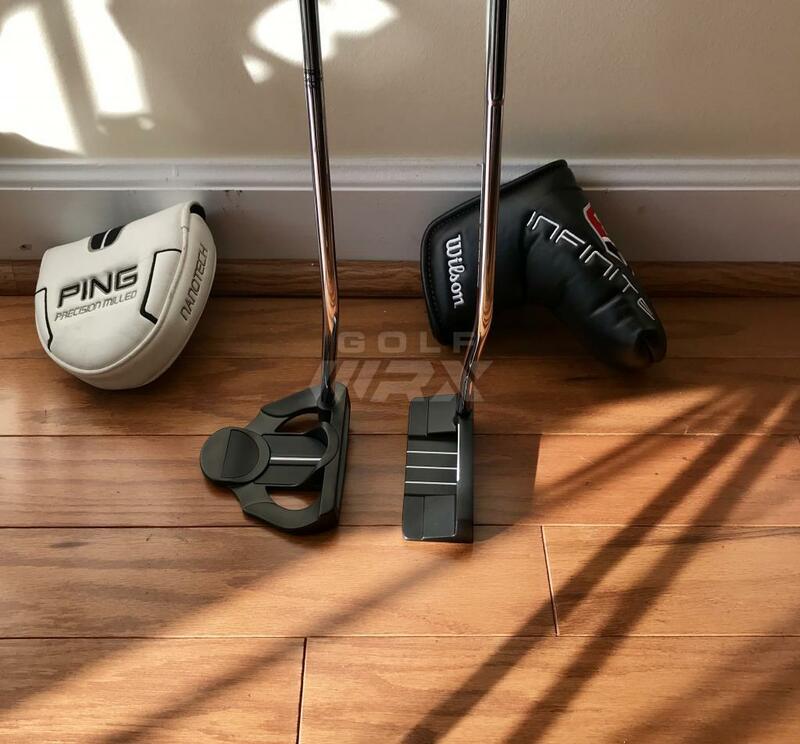 I've had half a dozen range sessions and am still messing around with shafts but I am (a) straighter and (b) longer with the F9. It's pleasing to my eye, sits dead square and the sound is sweet. I had an Amp Cell and Bio Cell in years' past and remember why I am such a big Cobra fan with the big stick. 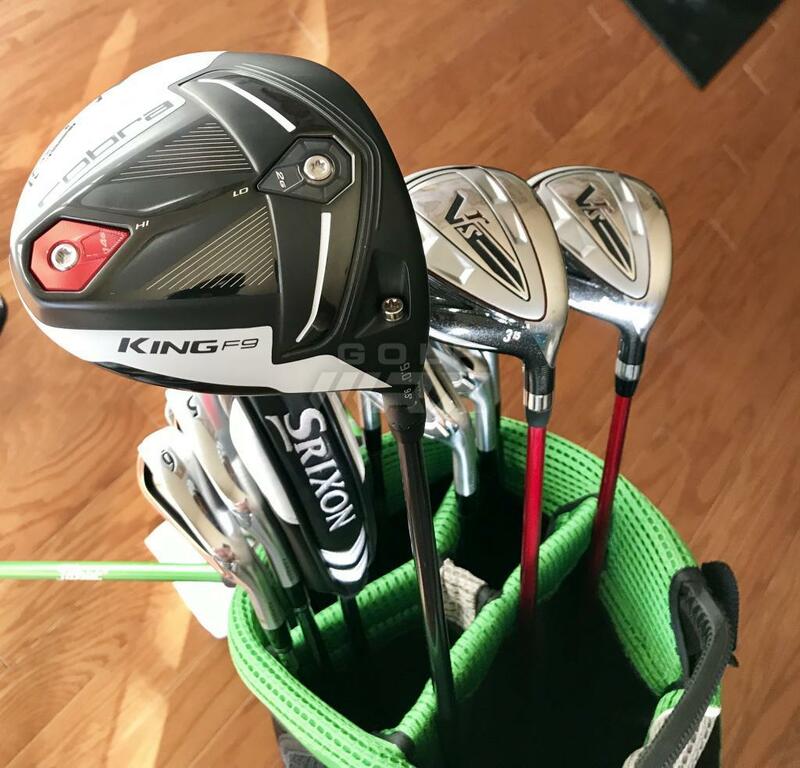 I'm with you on the hybrids don't like the look and never new how far or what direction it was going, tried 2 of them the second one was only in the bag for about 48 hours, went with old V-Steel Taylormades 4 and 7 woods with steel shafts. You hear it all the time and I find it true - once you find a fairway wood that you love, it's best to stick with it. Time isn't changing them much (just look at your V-Steel example).